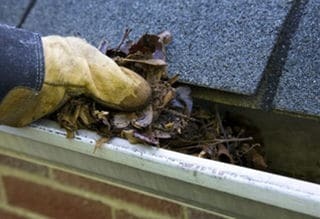 We also provide yard clean-up or any other on-going scheduled services you might need in your garden. No job is too small or too big; our professional tree loppers can handle everything from a simple tree trimming to a difficult tree removal requiring an expert climber or a crane. Our team is proud to offer tree services work in all Sydney metropolitan area. Our clients range from residential, commercial, and industrial, to schools and public government jobs. North Sydney Tree Services has the structure, tools, and expert labor to assist you with any jobs. We take pride in the delivery of our services, and we strive to provide reliable and complete customer satisfaction at competitive prices. Our business grew steadily due to our punctual, reliable and professional services. Today, we are proud to say that our clients are our best ambassadors. Their satisfaction and referrals are helping us make our family business stronger than ever. We look forward to the opportunity and privilege to service your property and count you among our valued clients. 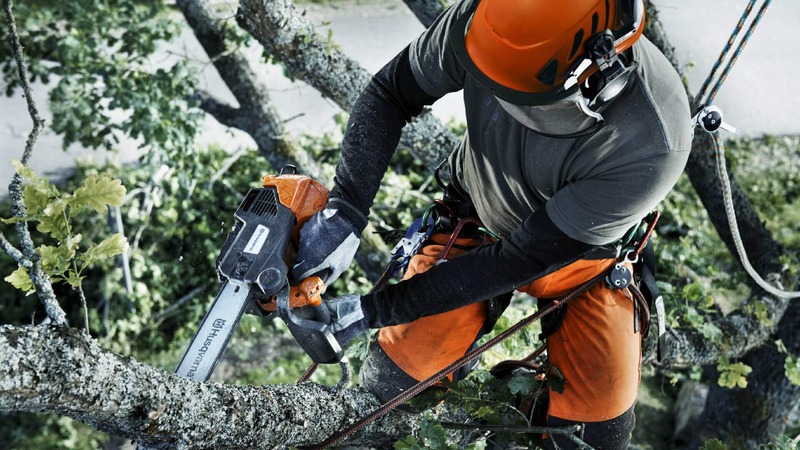 Moreover, North Sydney Tree Services carry the proper licenses and insurance coverages. 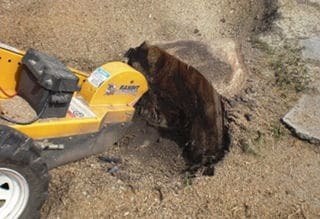 This is one more reason why we are the perfect choice for any jobs in your yard and on your property. Have a look here to discover how you can select the best men for the job, and why we are the right choice. We look forward to providing you an affordable, no obligation estimate. Therefore, when it is time for your next tree service project or an emergency tree removal, save time, money and hassle, and call Harry on 0429 399 399, or send us an email for a free quotation. We have the staff and equipment ready to assist you! North Sydney Tree Services provides all tree services work including tree removal, tree pruning, stump grinding, land clearing, yard clean-up, and on-going scheduled hedge trimming and gutter cleaning. 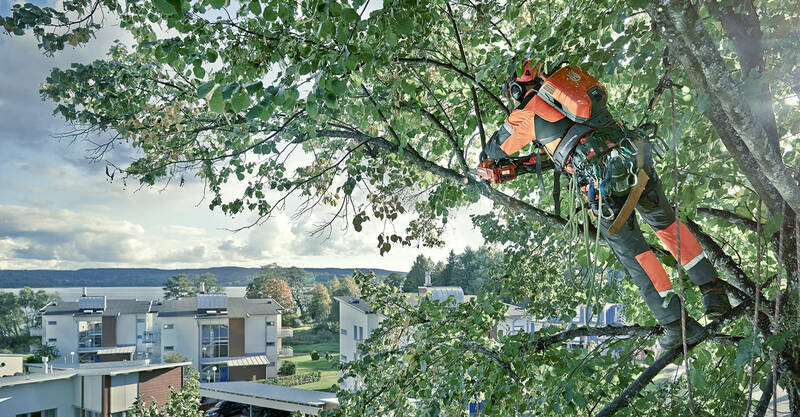 No jobs are too small or too big; we can handle everything from a simple tree trimming to a difficult tree removal requiring an expert climber or a crane. 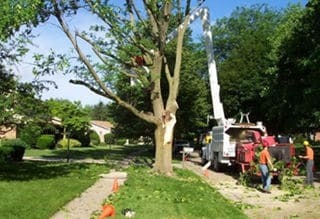 For some tree services, tree removal, in particular, a permit might be required in order to proceed with the work. However, our experts at North Sydney Tree Services can assist you to determine if a council approval is needed. Furthermore, we can also help with the process of receiving a permit in case one is required. 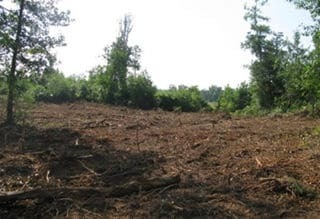 You can have a quick look here at the trees that might require a permit for removal in your area. We manage tree services throughout Sydney metropolitan area. 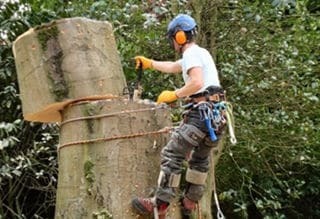 If unsure, to determine if our professional arborists can provide their quality services in your area, please check here. For a free no obligation quotation, please call us at 0429 399 399 or send us an email. 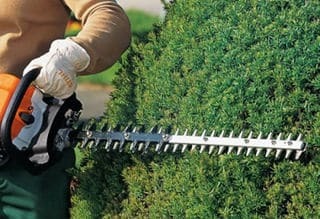 You can get a quote from someone with a chainsaw who will do your tree removal for half the price, or just for the wood. Be aware! Chances are they may be lacking education, safety experience, insurance, and tree skills which means they are putting you, your property, and themselves at risk. Tree removal is not one of Australia's most dangerous jobs without reason. 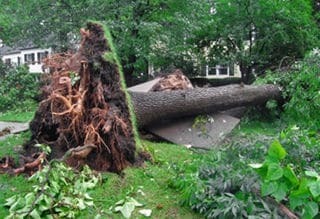 North Sydney Tree Services use the proper equipment and professional methods and techniques to remove trees without damage to property or loss of life. We pride ourselves on our professional, affordable, quality tree work and would never take advantage of our customers by over charging them. 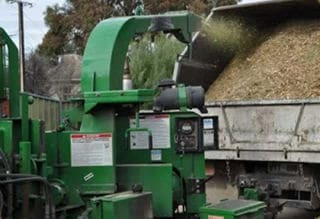 Next time you need any tree services on your commercial or residential property, trust the Sydney Tree Service experts at North Sydney Tree Services and call us at 0429 399 399.
service to our property in Crows Nest. highly recommend them to anyone."